Various types of sounds are produced by the oral cavity with the help of coordination of several parts of the oral cavity like the tongue, lips, teeth, palate which work in coordination to produce the sounds. These sounds are very important in the fabrication of Complete denture which helps in determining the correct Vertical dimension, labial and lingual inclination of the teeth, deep bit open bite etc. The patient is asked to spell these sounds after denture fabrication to determine and make required corrections in the Complete denture. Importance of Linguo Dental Sounds: When the tip of the tongue is not visible, the anterior teeth are too far forward except in class II occlusion. If more than 1/4th of the tip of the tongue is visible then teeth are placed too far lingually. Excessive vertical overlap (overbite) also does not provide sufficient space for the tip of the tongue which affects these sounds. Produced by: When the tip of the tongue contacts the anterior portion of the palate or the lingual side of anterior teeth. Importance of Linguo Palatal Sounds: When the denture base in the Rugal area is too thick and can produce a similar effect. “S” sounds produced by the position of the tongue so that air stream released through a small gap between tongue and rugae, “S” will sound as “SH” when anterior teeth are anterioposteriorly displaced. Importance of Linguo Palatal Sounds: Helps in positioning the anterior teeth as when these sounds are spelt the anterior teeth come very close to each other but do not meet. Produced by: When the tongue forms a valve similar to the other linguo palatal sounds but posteriorly than the others. Produced by: The tongue does not come in contact with the palate the sounds is produced by the tongue and Palate coming close together but not touching at any point. Very sound dental theory and advice. When I was in dental school theories like this are a gem to me. Until now, these sound principles still guide me in my dental clinic in Australia. 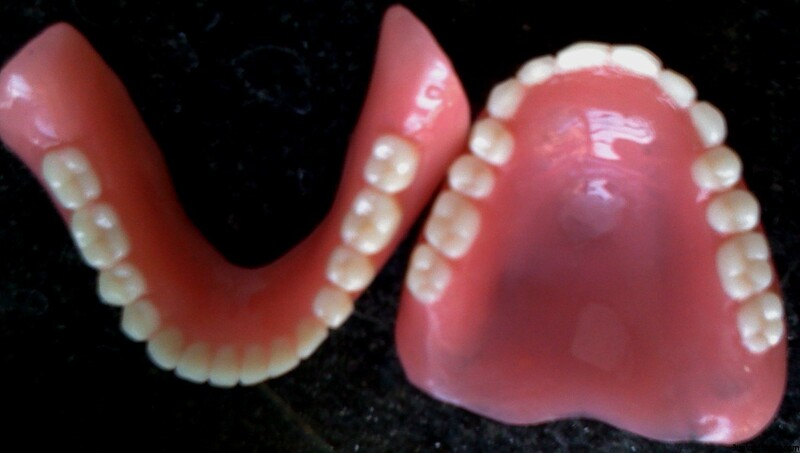 Fitting some dentures can be very complicated. You can’t afford to have any mistakes, that’s why paying attention to the sounds will help you both in prosthodontics and even sedation dentistry. Sydney libraries and dental clubs offer more details on these dental sounds you mentioned. Awesome post. Good read , thank you for this brief and detailed summary ! hello I’m dave and I got an immediate denture a week ago , I have been having troble learning to pronuciate the c and k words and was wondering if you had any advice ? I have tried talking till I’m blue in the face to get these words to sound right but am having no luck,, any suggestions? As it has just been a week, it is better to keep practicing. I advise my patient to read the daily newspaper loudly every day which gives you all the pronunciations and sounds needed in our vocabulary. Usually, Immediate denture users get used to the Dentures from anywhere between 1 week to 1 month, the difficulty is going to be with the pronunciation of certain words, chewing and while drinking water in some cases which will get better over the period of 1 month. 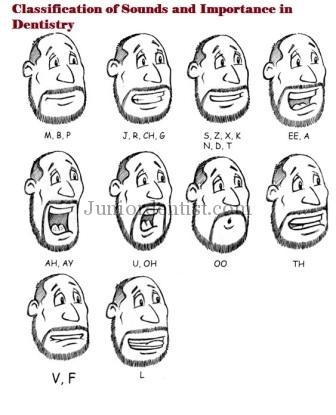 Most of my patients have difficulty with pronouncing the words with “S” and from what you have mentioned it looks like you are having difficulty in pronouncing words where the tongue touches the palate (C and K, also H is one such letter) which will become better over time. Just practice and be patient you will get used to it. Even if after 15-20 days you are having the same problem get it checked by your dentist, minor adjustments can correct the problem.